JAMAICA, Queens (WABC) -- A 69-year-old woman is recovering after being punched in the face by a stranger in Queens. Around 8 a.m. Saturday, at the Sutphin King Deli, 107-60 Sutphin Blvd., a man approached Eve Gentillon and hit her in the head one time with a closed fist. Surveillance video shows the suspect hitting Gentillon. The grandmother was knocked out cold after she fell to the sidewalk. Onlookers kept walking as she lay on the ground. The individual then fled. The victim sustained a serious injury to her head and was taken to Jamaica Hospital where she was listed as stable. Deli workers said the suspect is a regular in the neighborhood, and community leaders said anyone who knows him and doesn't come forward is no better than a co-conspirator. 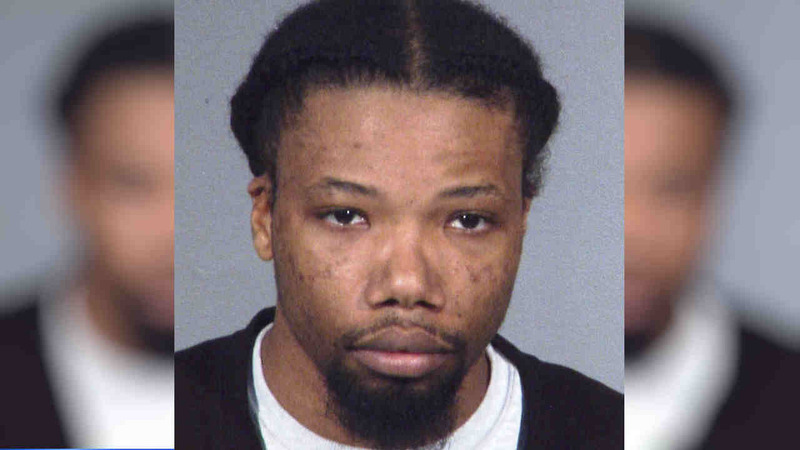 Gentillon remains at Jamaica Hospital with a brain hemorrhage. He is described as black, 28, 5 feet 11 inches tall, 175 pounds, with brown eyes, black hair in corn rows, and a tattoo on his right arm of the word "Emily". He was last seen wearing a black sweatshirt, blue jeans and black boots.